David Gene Photography is located in Campbell California and joyfully provides wedding, portrait, and event photography in the San Francisco Bay Area, Silicon Valley, and Santa Cruz, Monterey, and around the world. A few months back our very good friends the Choi family came to visit. 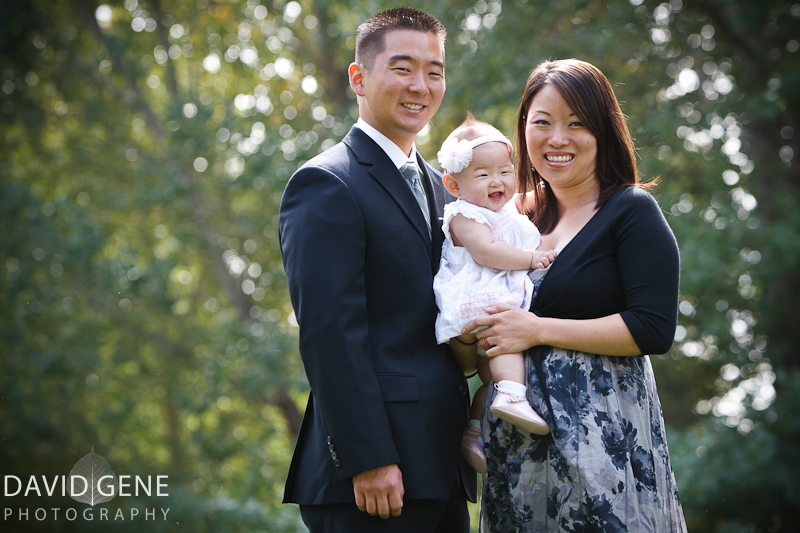 I had the privilege to take some family photos for them during their stay. It was our very first time meeting their beautiful new daughter. 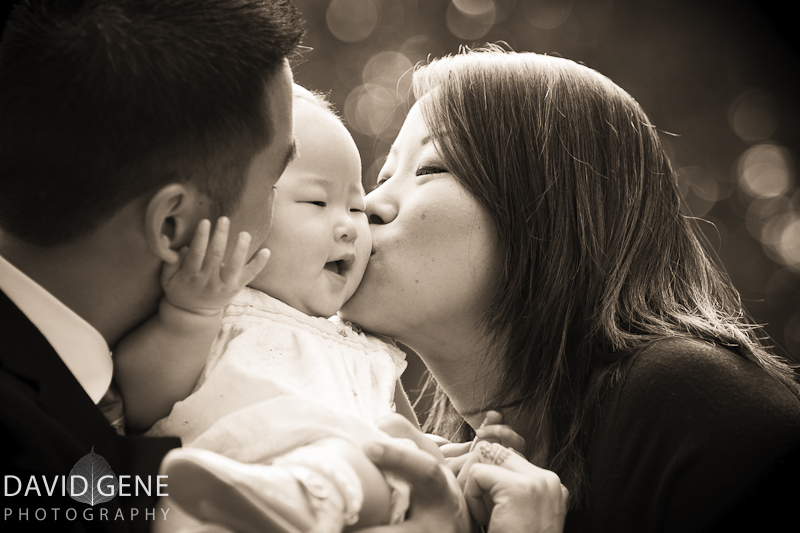 Denver Photographers - what an adorable girl! Congratulations to Lily and Edgar! 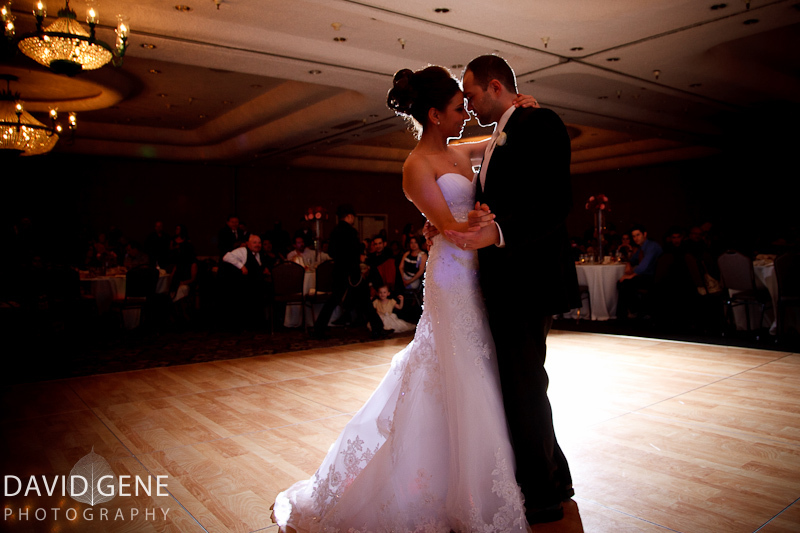 They recently got married at Saint Ambrose Church in Albany and had their reception at Centre Concord. Here are a few of my favorites from the day. Joanne & Alex are dear friends of mine. 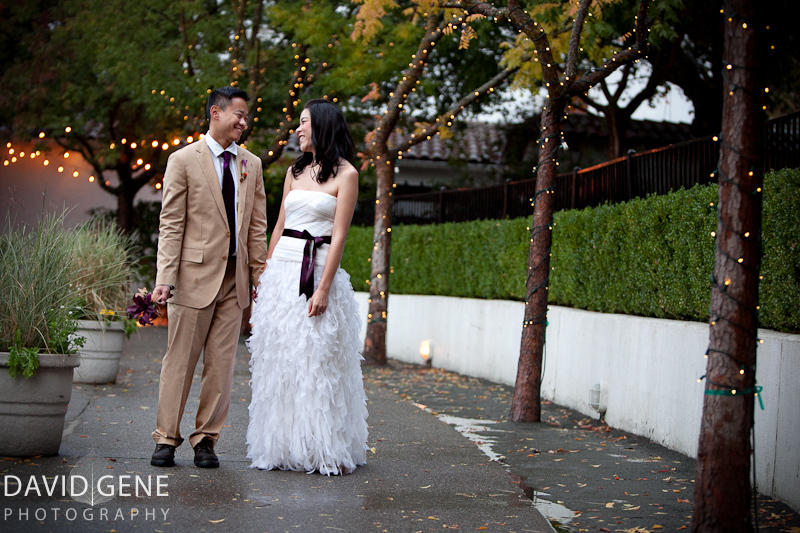 They asked me to take a few photos on their wedding day at Wente Vineyards in Livermore. Here are a few of my favorites. Congratulations again to the happy couple. alex ho - great job man of honor! love the rain shot! 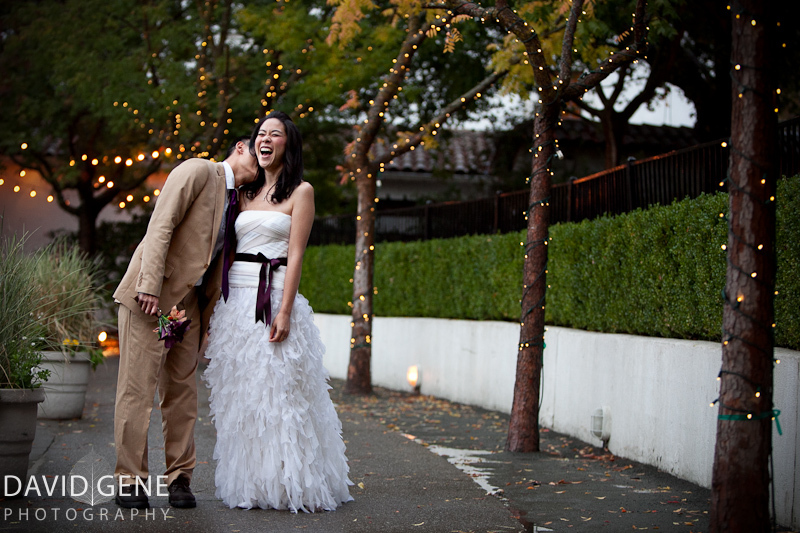 Darcie and Alex are a fun-loving couple that recently got married at the Mountain Terrace in Saratoga, CA. Here are a few of my favorites from the day. 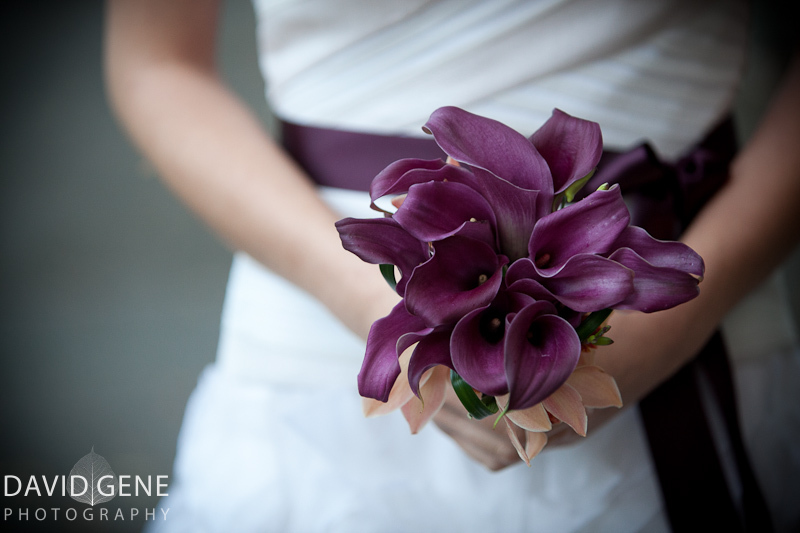 Also a special thanks goes to Karen at New Sunrise Events for making the day run smoothly without a hitch. Meredith And Steve just got married! They are both dear friends of mine and it was fantastic to be able to be a part of their wonderful wedding day. 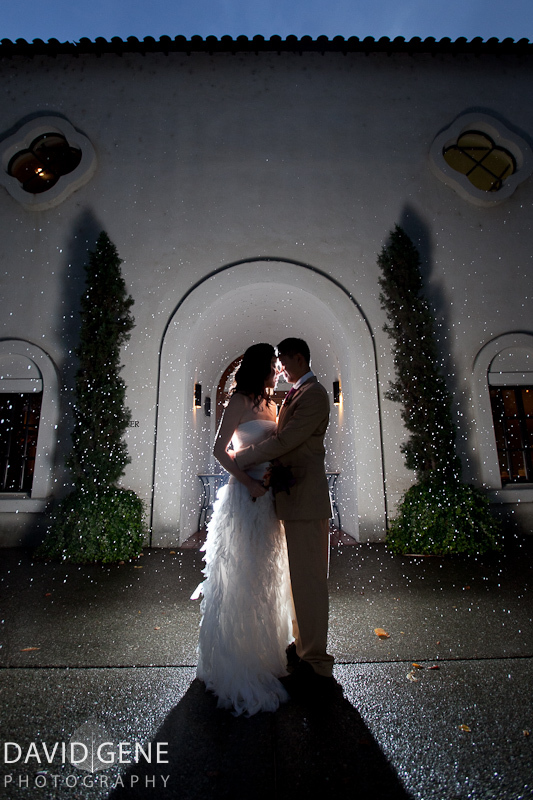 They got married at a terrific venue – Saratoga Springs in Saratoga, California. Congratulations to the two of you. Here are a few of my favorites from the day. Maxine Toh - Hey David – great meeting you yesterday at the LR3 demo! Beautiful work — if I ever have friends getting married in the area I’ll know who to refer them to! © 2019 David Gene Photography Blog|ProPhoto Photography Theme by NetRivet, Inc.